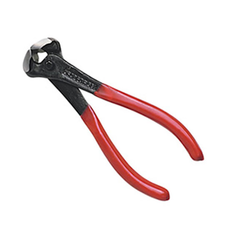 Offering you a complete choice of products which include matt finish spanner, water pump plier-tower pinder-carpenter pinder -three pcs se, carpenter pincer, light duty carpenter pincer and top cutter. 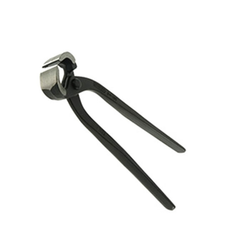 We are counted as consistent firm actively involved in manufacturing superior grade Matt Finish Spanner. 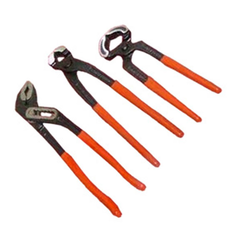 We have an exclusive range of spanners that is best suited for varied industrial purposes. 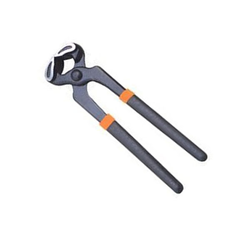 Our offered spanners are developed from hardened and tempered carbon steel that can be ordered from us in varied size specifications with optional shrink wrapping.